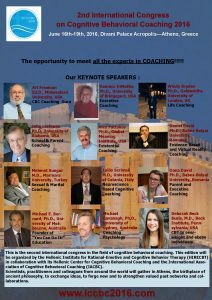 The 2nd International Congress of Cognitive-Behavioral Coaching was held in 2016 in Athens, Greece. 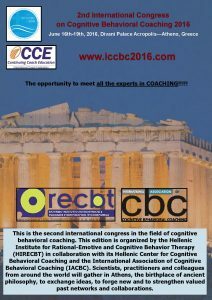 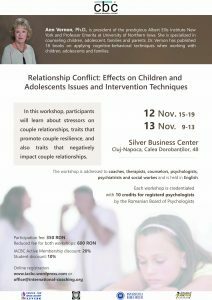 The second edition was organized by the Hellenic Institute for Rational-Emotive and Cognitive Behavior Therapy (HIRECBT) in collaboration with its Hellenic Center for Cognitive Behavioral Coaching and the International Association of Cognitive Behavioral Coaching (IACBC). 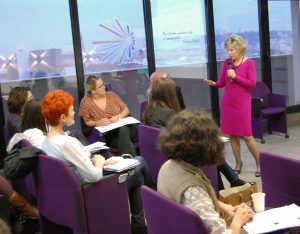 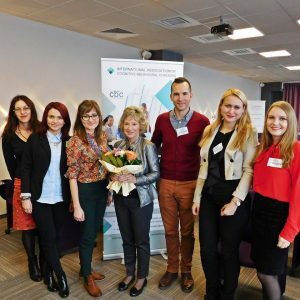 Dr. Ann Vernon had come to Romania again! 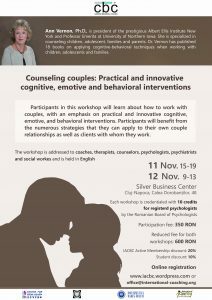 IACBC has organized two workshops for professionals.